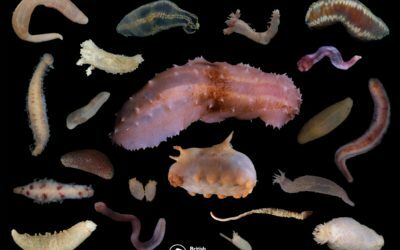 British Antarctic Survey (BAS) palaeobiologist Dr Rowan Whittle is a member of the Larsen C Benthos research cruise onboard the RRS James Clark Ross. 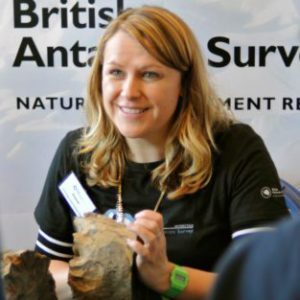 Rowan’s primary role is to assist in sorting, identifying and recording the marine life they collect during the science cruise. Read on to discover what the team have been up to since leaving the UK last week. After a 20 hour plane journey via Cape Verde we arrived in the Falkland Islands, our ships’ gateway to Antarctic. We were greeted by glorious sunshine, although I was warned that this was very unusual. 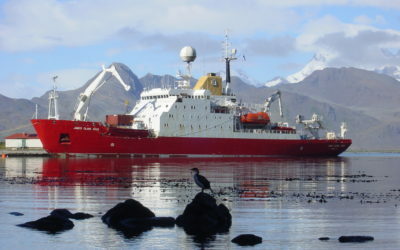 We had a couple of days in Stanley before the RRS James Clark Ross, affectionately known as the JCR, arrived so everyone took the opportunity to have a look around. In Stanley, the capital of the Falklands, there are very colourful wooden houses, with red, green and blue roofs. Some of us headed for a hike up Tumbledown – a rock outcrop that sits above Stanley – and from the top we had a wonderful view out over the town to the sea. The landscape in the Falklands reminded me of Scotland, with its open heath like vegetation. 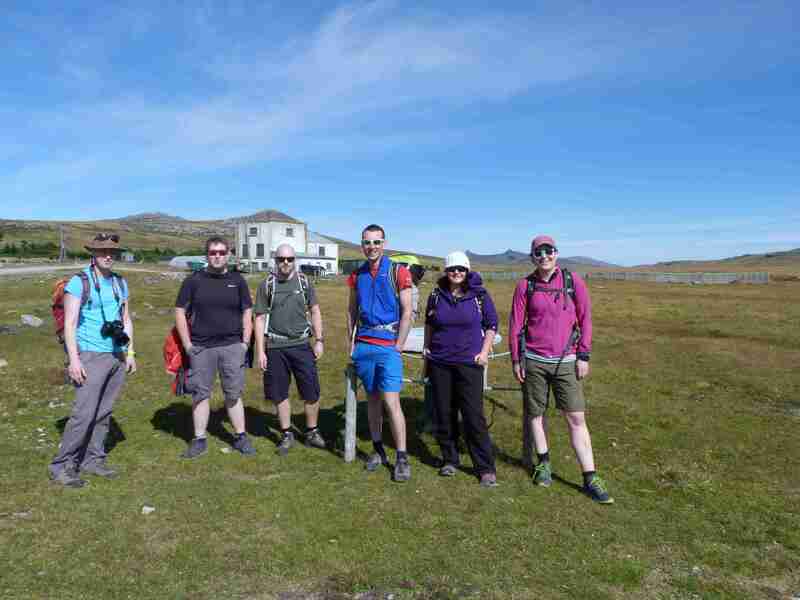 Fortunately we experienced glorious sunshine for the hike up Tumbledown. On our return however, the weather became wet and windy, so it felt as if we experienced all seasons in one day! Heading up Tumbledown in Stanley. Photo credit: Rowan Whittle. We also hiked to Surf Bay, where some of the hardier among us went swimming. The beach was a stunning half moon of white sand strewn with amazing long kelp fronds. On top of this, we were lucky enough to see a pod of dolphins swimming in the bay. Finally, taking the last chance to do something ashore and the team visited to Gypsy Cove. This gave us our first sightings of penguins; hopefully we’ll be seeing many more further South. 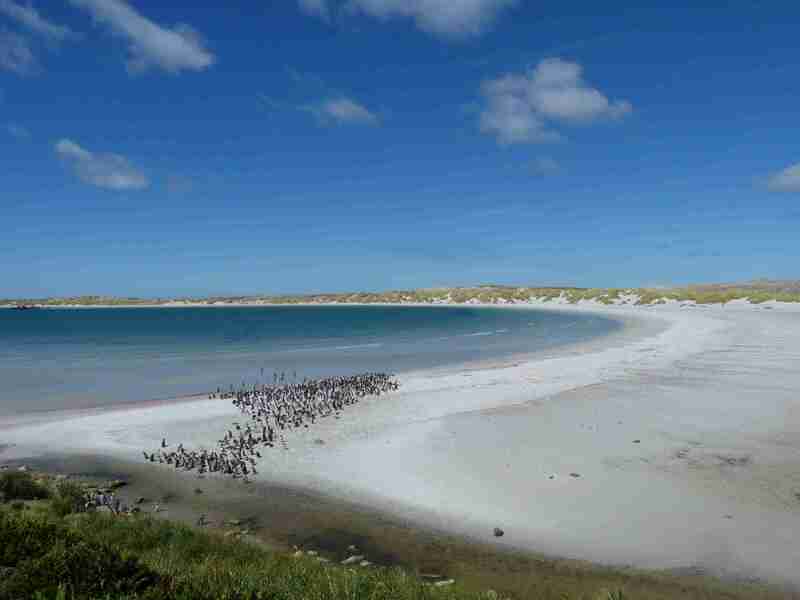 Magellanic penguins at Gypsy Cove, Falkland Islands. Photo credit: Rowan Whittle. The JCR arrived in harbour and it was time to mobilise the team with all our kit and get on board the ship, which will be our home for just under a month. Seeing the ship for the first time was very exciting! It’s my first time at sea (except for getting a ferry to France) but I am beginning to get a grasp of the terminology (bow=pointy end, stern=flat end) and finding my way around. Next it was all hands on deck to unload the containers and set up the lab. Very quickly everything has started to look ready for action, with microscopes, sorting tables and sampling equipment all neatly arranged in the labs. 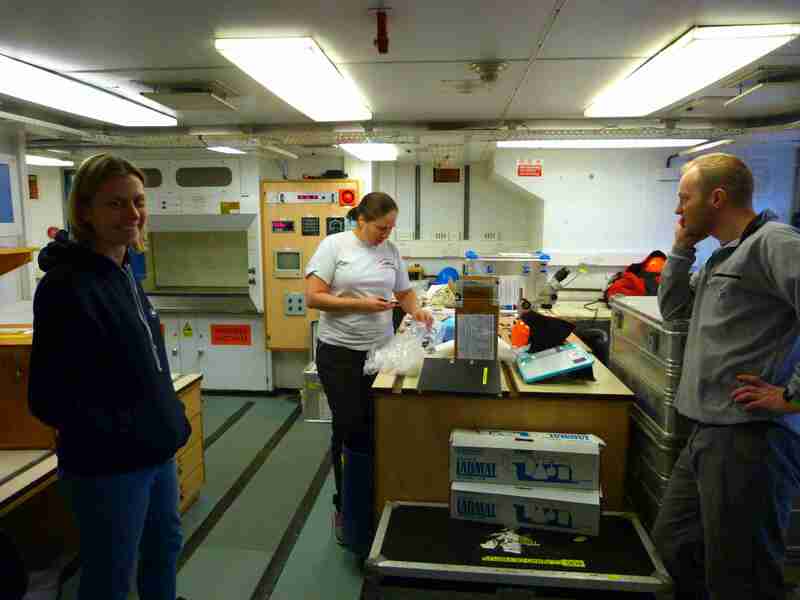 Starting to unpack the lab on the RRS James Clark Ross. Photo credit: Rowan Whittle. We had an extensive safety briefing covering everything from putting on immersion suits to getting in the lifeboats. I looked like a giant lobster when I tried on the immersion suit, as the photo below shows! 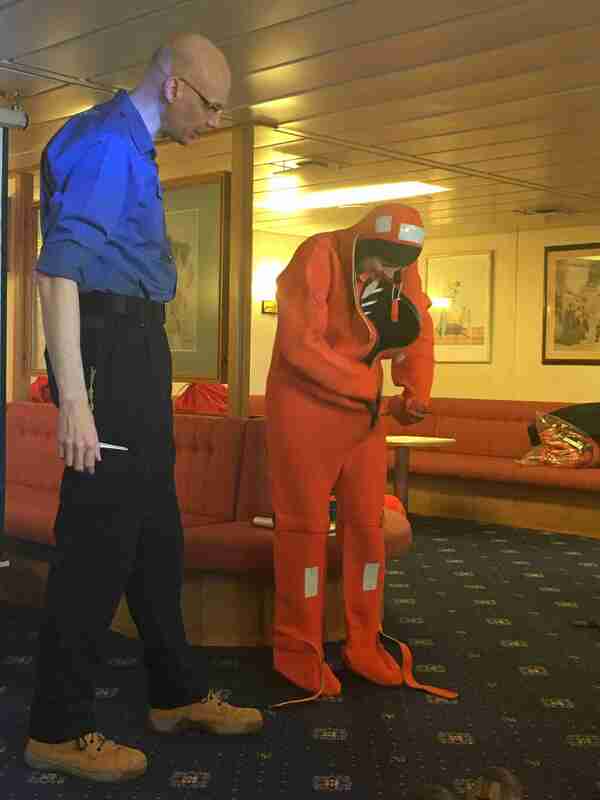 Dr Rowan Whittle trying on an immersion suit during stafety training on the RRS James Clark Ross. Photo credit: Susie Grant. Excitement about the upcoming adventure is definitely mounting now; I guess it’s finally time for me to find out whether or not I get sea sick! 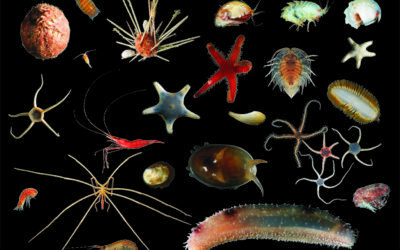 SCIENCE IN THE SEA: You study what?